Our top rated gutter installation Melbourne Beach team provides a wonderful service for your home. Not only do gutters help protect your roof, as they aid in carrying away unwanted water that could cause immeasurable damage to your roof, ceiling, interior contents, personal belongings, etc., but they also help maintain the beauty of the landscaping that surrounds your home, help protect your home’s foundation, and help prevent stains from forming on your home’s exterior. Gutters are especially important in areas that receive a lot of rainy conditions, or storms that whip through an area with strong, frequent downpours. This is one of the main reasons why, if you own a home in Florida, such as around Melbourne Beach, you will want to invest in, and take care of your home’s gutters. If you are the proud homeowner of a new home, and your home lacks gutters, then you should strongly consider adding them. Or, if your Melbourne Beach home already has gutters, it is important that you inspect them on a regular basis. Seamless gutters should stay in proper working order, so they can perform at an optimal level to protect your home from water damage. Of course, one of the best times to inspect your gutters and make sure they are working properly, is during a strong rainstorm. As you brave the rain during an inspection, make sure that water is not flowing over the edge of the gutters, but instead, is running smoothly out of the downspouts that run perpendicular to the gutters. You can also test your gutters by eyeing them, on a clear afternoon, to make sure that they are not pulling away from your home, or that they aren’t bent along the edges. You can test the downspouts by dropping a rock from the top of them and making sure the rock comes out of the bottom. This will show you that the downspouts are clear, and that they don’t have anything clogging the water’s (or rock’s) path. 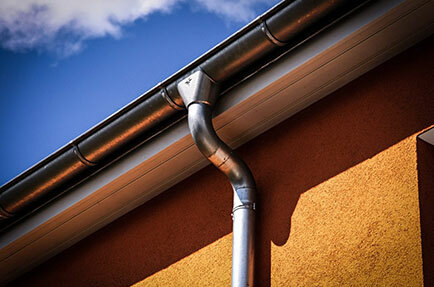 Rain gutters are so valuable for your home. 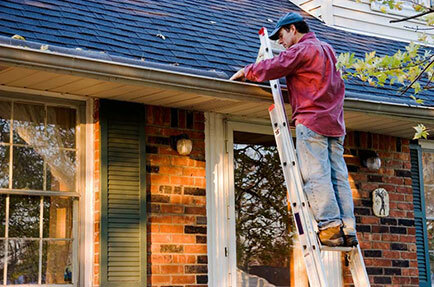 Therefore, it is important to have expert gutter repair Melbourne Beach residents trust. Get a professional to repair them, that is very knowledgeable about their proper function. It is important to compare different installers and research their expertise, history, and their quotes, in order for you to make an informed decision about this beneficial addition to your home. Gutters Unlimited is proud to be your favorite contractor in the Melbourne Beach, FL area. 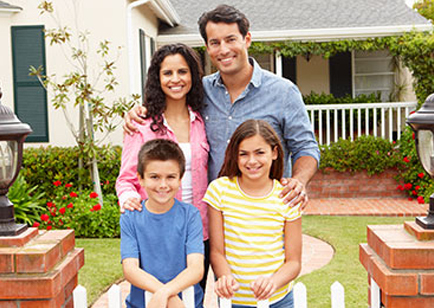 Contact us today for more information or to receive a Free Estimate!